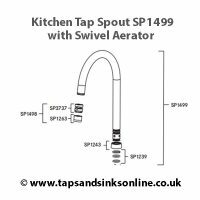 1499R Kitchen Tap Spout | Kitchen Tap Spares | Kitchen Taps & Sinks! 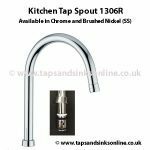 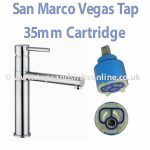 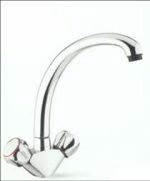 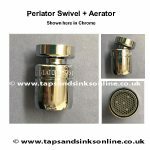 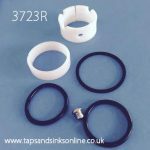 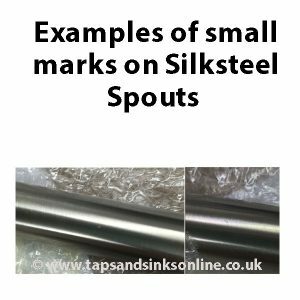 Taps And Sinks Online1499R Kitchen Tap Spout | Kitchen Tap Spares | Kitchen Taps & Sinks! 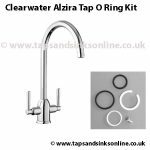 This Genuine 1499R Kitchen Tap Spout comes complete with a Swivel Aerator and O Ring Kit 1239R. 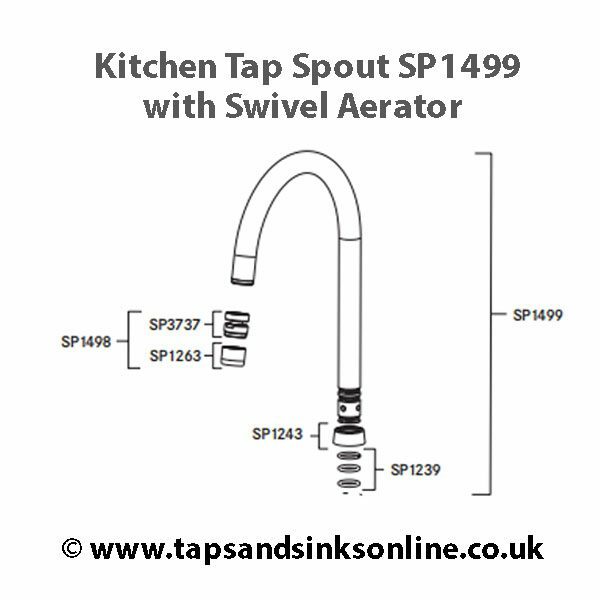 If you only need to replace the Spout, see Spout SP1306 here, or if you only need to replace the swivel, see Swivel Aerator here. 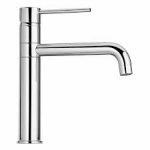 The 1499R Kitchen Tap Spout is available in a Chrome or Silk Steel (Brushed) Finish.